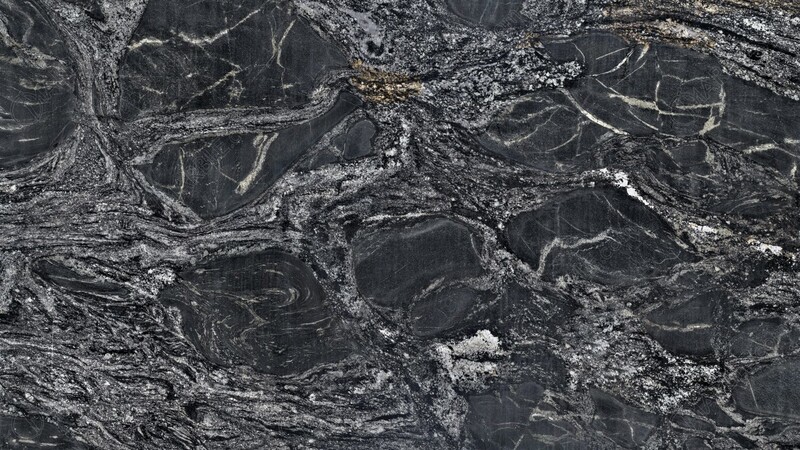 Notturno Gold is an interesting black granite with intricate white veins and gold patches throughout the slab. Because of granite\\\\\\\'s durability, Notturno Gold can be used for nearly any home renovation project. it is ideal for kitchen counters, bathroom counters, fireplace surrounds, home bar tops, commercial bar tops and outdoor kitchen counters.